BNA political analyst commenting on the issue writes: Zulmay Khalilzad who has recently assigned as a US special envoy for Afghanistan has started his regional tour for finding a political solution for the current crisis of the country. This Afghan origin American diplomat with rich experiences in Afghan affairs has started his tour from Islamabad. During the tour he will also visit Afghanistan, Qatar, United Arab Emirates and Saudi Arabia. The tour of this American diplomat in addition to Afghanistan and Pakistan in to three Gulf countries indicates that in addition to Pakistan there are also other players involve in Afghan crisis. Khalilzad’s efforts take place exactly in a time that the US and NATO tried their best during the last 17 years to end Pakistan’s support from Taliban, but not succeeded. There are believes that US knew from the beginning that Taliban have good supporters among Gulf countries that use Taliban as a weapon against Iran’s ambitions in the region. America before the Sheikhs’ of Gulf countries who are the close allies of Washington stood silent and not wanted to disturb them and Pakistan knowing the sensitivities of situation used it in to its benefits in extend that Taliban known as the protectors of Pakistan’s national interests, as the group sent its militants to fight alongside Pakistani soldiers with India. Now US wants to tighten the pressure ring against Pakistan (the major patron of Taliban) with contact to Gulf countries. 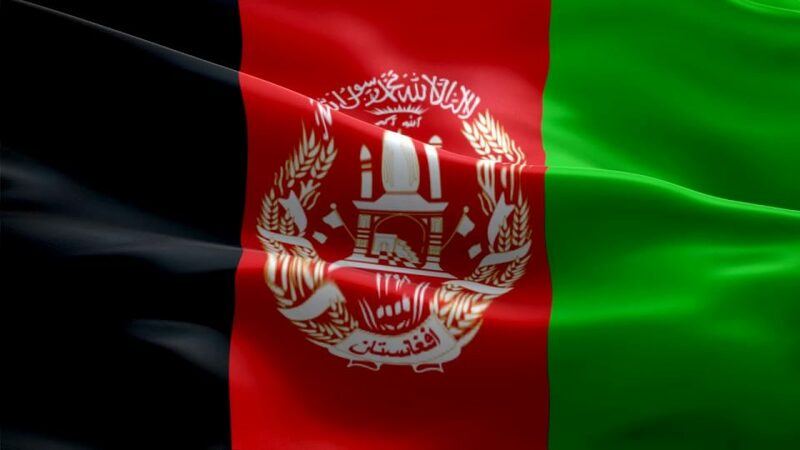 There are believes that US during the last 15 years wanted to find a proper address for the solution of Afghan problem, beside Pakistan this address can be also Arab Sheikhs. US knowing about the realities of the region, held secret talks with Taliban in Qatar several times and used the possibilities Saudi and Emirates’ princes could provide. Establishing Taliban’s office in Doha, Qatar practically is hosting the representatives of Taliban there. Now the Americans understand that decreasing the support and assistances of Arab Sheikhs to Pakistan make that country to compromise. However, some diplomats consider this US diplomacy wrong because other players of Afghan problem such as China, Russia’ Iran and India have been put at margin while today, the armed supports of Russia and Iran from Iran and the morale support of China from the group have become very serious and India is very sensitive against Pakistan’s unilateral role in developments in Afghanistan. We expect that US considers the players of the other sides of the line, otherwise the country has driving on one way street, while, the solution of Afghan problem requires an effective regional and international consensus, the interested countries should not keep outside. Why we didn’t go to Qatar?